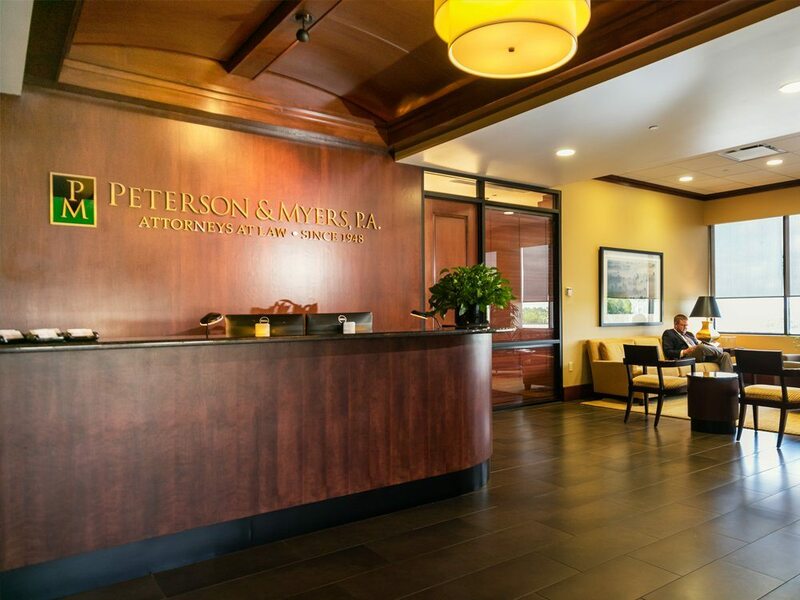 Peterson and Myers handles all types of trust administration matters. 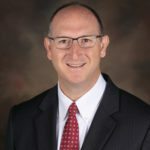 Our trust attorneys often advise trustee clients regarding their duties and liabilities as a trustee, along with advising clients who are beneficiaries of a trust of their rights under the trust. 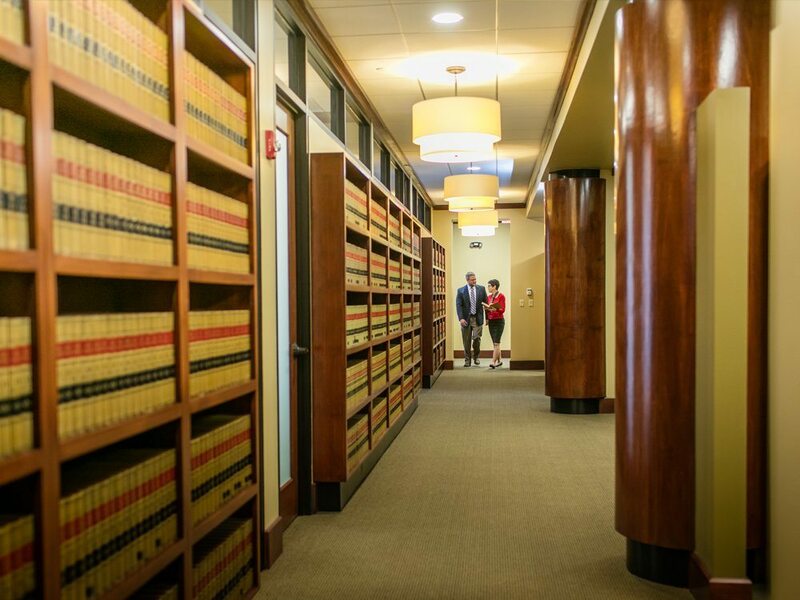 Our trust attorneys also serve as counsel for several local corporate trust companies.